Sector39 are also planning to offer full residential camping course in Mid Wales in the village of Llanrhaeadr, home to Dragons Co-operative. Exciting donation for permaculture and Sector39! 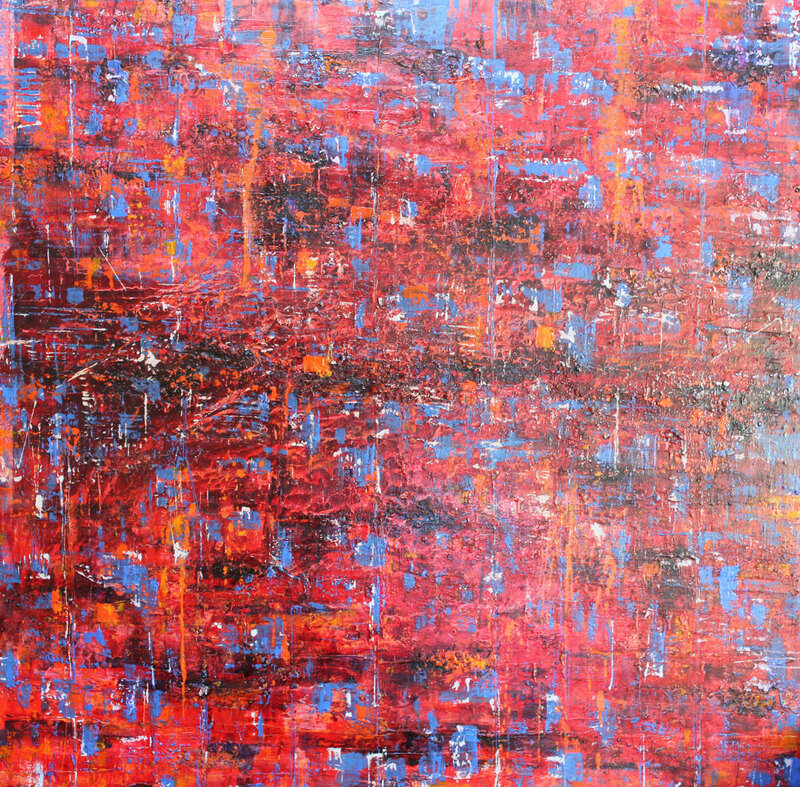 The renoun and collectable artist Dale V Marshall has stepped forward and nailed his colours to the mast by making a stunning donation to Sector39. Dale who made his name as a street artist in Bath and Bristol, trained in Los Angeles and is currently in the process of relocating from Wales where he has been based recently to Ireland. Before leaving he wanted to suport some of the local people and groups that he had drawn inspiration from. 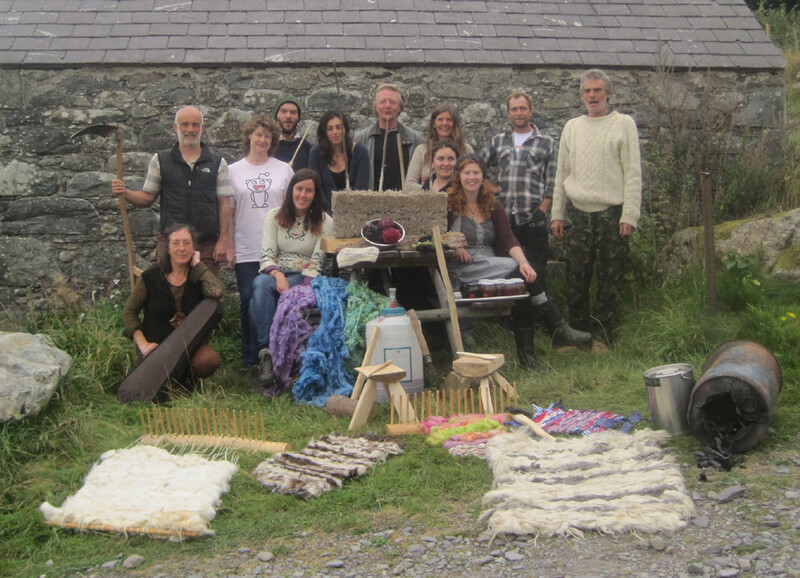 This winter Dale attened three weeked long permaculture workshops at Dragons Coop in Llanrhaeadr YM with Sector39. Insights into both the workings of the natural world and the pressing need for a change of economic paradigm convinced Dale of the power of permaculture. These two canvasses, part of series Coast to Coast and entitled On fire in Cienega have been donated to Sector39 for the purpose of supporting permaculture education. 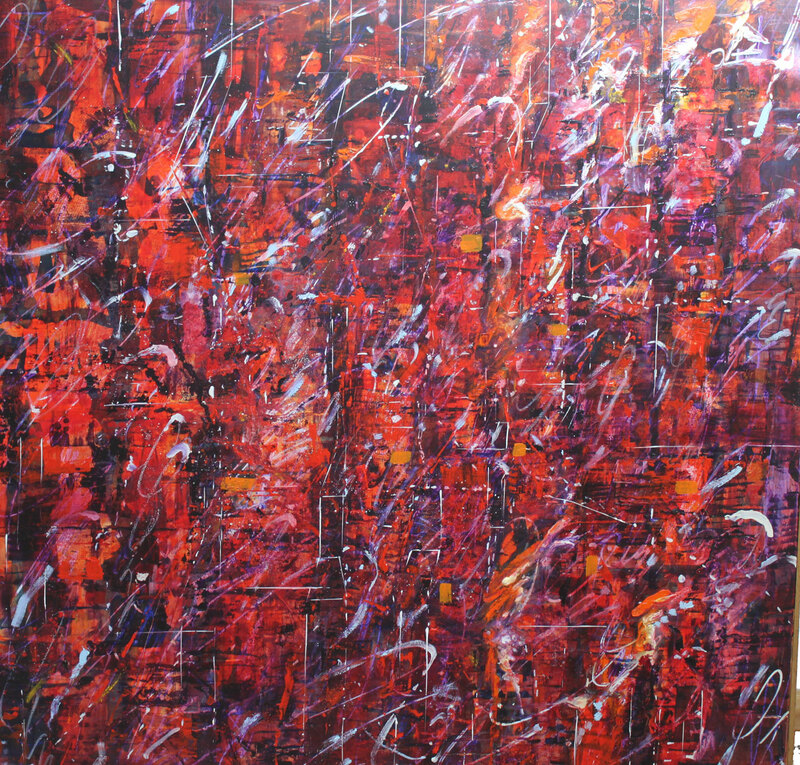 Each one is priced between £3,000 – £5,000 and we would consider selling them as a pair to a collector or singularly. 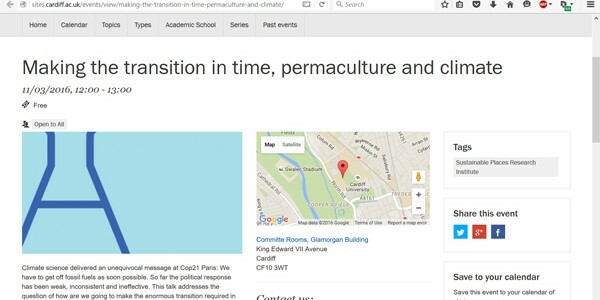 Permaculture is design system that models on nature itself to build resilient and regenerative systems for food, housing, energy and meaningful work. It offers many solutions to the challenges of a failing globalised economy, climate change and energy descent. Many people are simply asking the wrong questions when trying to understand the chaos of our current times, permaculture provides a deep frame work of understanding that allows us to channel our fears and concerns for the futue into positive and meaningful action. Permaculture provides hope by empowering people to work together as communities to address the challenges they face. Please get in touch if you are interested in the artwork, or in supporting permaculture education in any other way. 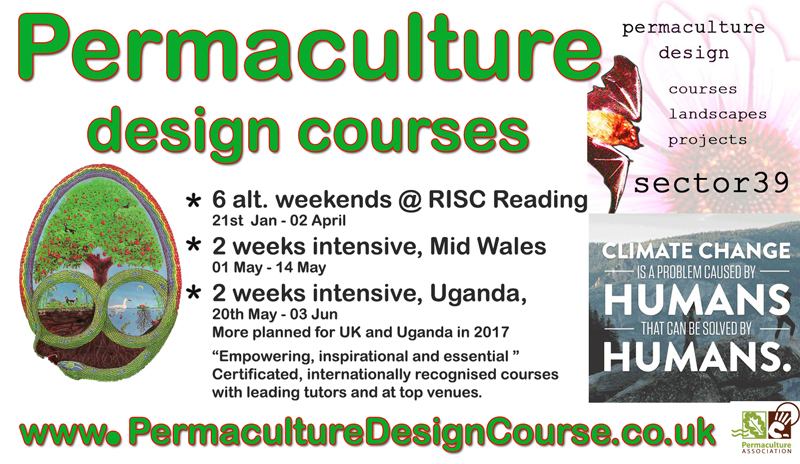 We offer a 2 week intensive permaculture design course in September in Wales and another spread over 6 weekend in Reading during the winter. Sector39 are also currently developing a community transition project for their home region in Mid Wales. We believe that permaculture is essential for sustainable development. 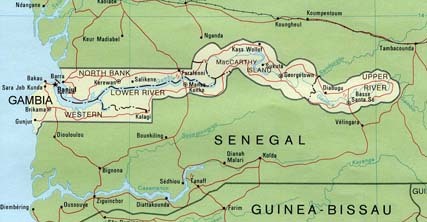 We believe that by developing a permaculture movement here, we will help the government’s aims to make the Gambia a 100% organic and food self-sufficient country. Please let me know whether this is something you could help with. Great to hear from you. 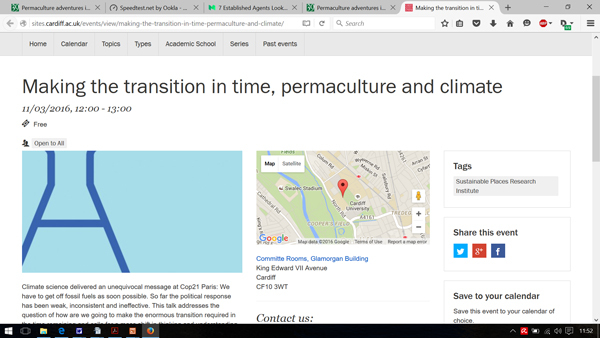 Some really useful ideas there, yes building up and sharing permaculture teaching resources and offering mentoring are great ideas and essential to help spread permaculture. I really agree with you that the potential for permacultre in Africa is huge, I sincerely hope we can find useful ways to support each others work, going forward. 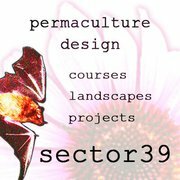 Sector39 are currently working to support a Kenya permaculture tutor to complete his diploma and qualify fully as a permaculture teacher. He aims ot lead his community in Kenya towards fod security and we hope to share his learning and experiences across the network. If anyone can help this campaign we would be really grateful. Here is the first of a series of videos taken from interviews with some of the participants from the May PDC in Kamuli. In conversation with Grace from Sector39, teacher Connie talks about the 10 girls she acts a patron for at Busoga high school. Moving and inspiring talk, using permaculture ideas to support education for otherwise economically excluded people. We must replant, using local resources and by propagating the few trees we have around. They will grow. Connie. What are you taking back to your community and home from the permaculture course? Wilbur responds to Connie’s question with a full and inspiring answer. He hopes to become a model for his village, by applying what he has learned. which Connie replies to begin by doing it. The fact that 200 world leaders agreed at Paris that climate change is a real and pressing problem is by far the most significant outcome of the COP21 summit. Political acceptance may be there but the rest of the document signed by them has no teeth, no enforcement and only voluntary targets. It seems like we are all agreed on the looming presence of Climate Change, yet collectively unable to react to it meaningfully. 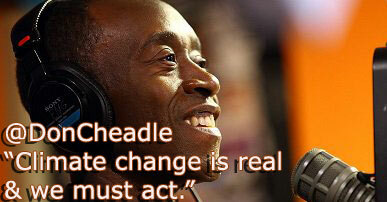 There is no doubt we need meaningful action on climate, new long term strategies. We need to see some kind of leadership, a country or union and nations with the will to articulate and implement a powerful response. I see this all of the following as key components of such a vision. Rapid decarbonisation of the economy. Best way to achieve this, as suggested by James Hansen and many others is.. Creation of a carbon tarriff, one that is progressive, revenue neutral and uses the market mechanism to accelerate investment into renewable energy production and energy efficiency. This tariff needs to bring an end to fossil fuel use altogether within decades and send a clear market signal. Creation of a carbon sequestration sector at the heart of the economy. Beyond energy generation we nned to be creating and using new carbon negative technologies and strategies for building, transportation, food production and more. New economic paradigm. A fundamental shift in thinking away from the GDP growth models, resource driven economies to one that meets the needs of peope and planet. This would be typified by strong local economies, especially around food resource management and social care. Howcan permaculture design contribute in helping us raise ourselves to meet this challenge? I will be presenting some of my ideas and perspectives on this at Cardiff University on March 12th. Booking required but the event is free. The Colour of Money Triodos bank’s newsletter has chosen to feature Dragons Co-op as a key article in the latest edition. We worked closely with the bank on the article and are happy to be associated with them as they have been supportive by providing ethical finance to a series of housing co-operative projects that Sector39 have been involved with. Creating the kind of opportunities such as fully mutual housing co-operatives, community owned businesses and permaculture projects requires investment and long term support and we are really grateful for a chance to profile some of our work in the publication. Short notice we know, but we will be offering a full PDC based at the new co-op in Llanrhaeadr. We are also writing a three year programme at the moment now that we have a more solid base at Dragons Co-operative and can plan much further ahead. We intend to use this course to strengthen local links and some of those attending are also closely involved with other projects in the area. Sector39 is also currently developing plans to work more closely with the High School and Dolen Ffermio charity in Llanfyllin as well as Tan y Fron housing co-op in Meifod. The course is designed to work well for those based locally and for those coming from further away. There will be accommodation options for those wishing to stay over on the Saturday evenings, creating opportunities for some social time as well as the course itself. Please contact us for more details, prices are flexible to keep them affordable for all, based on £50 per weekend, with a discount available for those who book early for the full course, at £250. Following on from the successful course we ran at Reading International Solidarity Centre in January to March this year we had initially planned to run one there again this year, however on reflection it is going to be such a busy time for us we have shrunk that ambition. 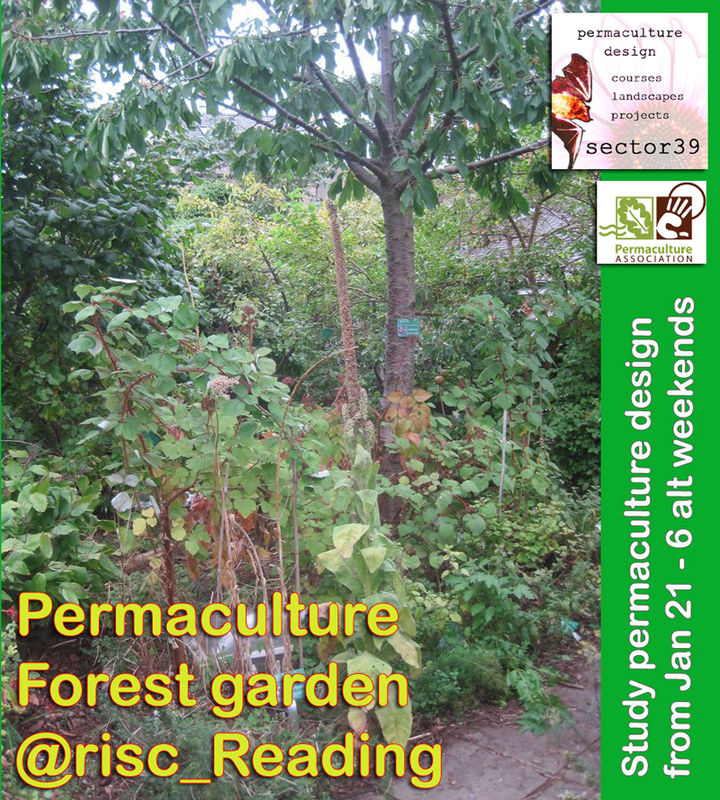 We will be running a full introduction weekend there this March and going back to RISC in 2017 to offer the full permaculture design course, again spread over 6 weekends. We are excited to be offering our next PDC in Llanrhaeadr Ym Mochnant, the tiny Welsh mountain village made famous by its stunning waterfall. Located only 45 mins drive from Shrewsbury and 12 miles from Gobowen mainline station, this village is buried deep in the unspoilt Mid Wales countryside, by the Berwyn mountains. The area is home to numerous permaculture projects and housing co-ops, which will form the backbone of our site visits and practicals. We are about to launch our own latest project in the area, a housing co-op and community shop. The course will use the PDC framework to look deeply into co-ops and other community led solutions, including local currencies and trading schemes. It is our contention that Crowd funding, ethical investment and local currencies offer up a whole new layer of opportunities that are yet to be fully exploited, never has it been a more interesting time to be involved in permaculture! Come along and find out why. PDC course group at Moelyci, September 2014.. with some of the produce made on site during the 2 week course. Hopefully the first of many, we have just completed the first PDC at Moelyci: the community owned farm in North Wales. 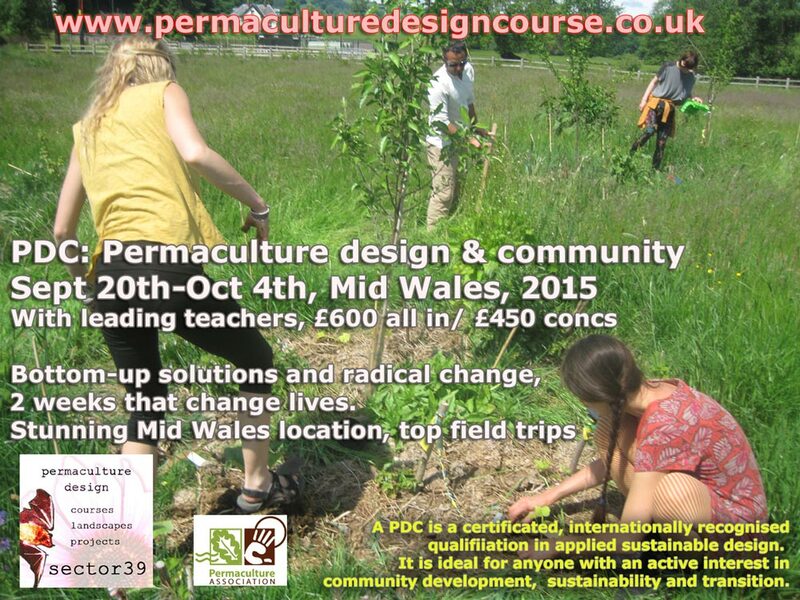 The first joint endeavour under the banner of the North Wales permaculture academy. What is permaculture? Well in short it is design system to help us prepare for the huge economic changes and environmental challenges we face. A system that helps us move from a resource based economy to a design based economy. Here’s Chris Martenson, spelling it out. He talks about a groundswell of popular opinion, and that Governments have a terrible record of innovating. His short talk here sets a clear scenario as to why permaculutre is important and relevant to the current moment. On the subject of resource depletion here is the great nad sadly late Matt Simmons talking extremely knowledgeable on the subject of Peak Oil. This is froma few years ago, so it is also interesting to see how things have played out since, but at heart he is an oil man and he totally understands the realities of keeping this precious resource flowing. This Permaculture Design Course was also a big step towards the launch of the North Wales Permaculture Academy, which will be at Moelyci and is the culmination of several years’ work to develop an on going rolling programme of permaculture and related courses along with an intern ship programme. Here is the first of the three presentations on the design work we did on Moelyci farm. The first group had the task of considering the entrance experience and the links to the wider world. How can we make passers by welcome and encourage them to come into the site? Presentation by Sue, Richard and Kevin, who are also the Sector39 Crafts and Catering team. Here is the second presentation. The second group mainly focussed on the training facility and services around it. They took an over view survey of the farm then focussed on provision for courses and course participants, with the renovated barn as a focus. Presentation by Cwm Harry Staff member Julie and Lucy, supported by Sector39 members Grace and Martin.